The AM310: Journalists got a peek but few details. Aston Martin unveiled a coupe concept called the AM310 last week at the Concorso d’Eleganza Villa d’Este at Lake Como, Italy. But there was little fanfare and next to no details about the car, leaving enthusiasts to speculate on how much it previews Aston’s upcoming DBS replacement. 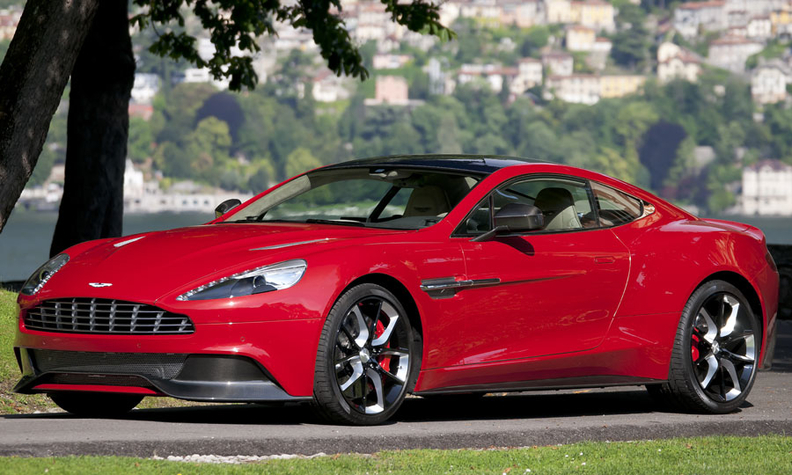 The AM310 is powered by a 6.0-liter V-12 and its aggressive profile is influenced by Aston’s exotic One-77 supercar. Beyond that, the AM310 remains something of a mystery.